Celebrate the changing of the season with us! Do you have a new dish you are dying to share? How about something made from your winter harvest? Or a traditional dish to welcome Spring? Come enjoy the company of other VPA foodies at a community potluck gathering. All ages are welcome and appreciated. 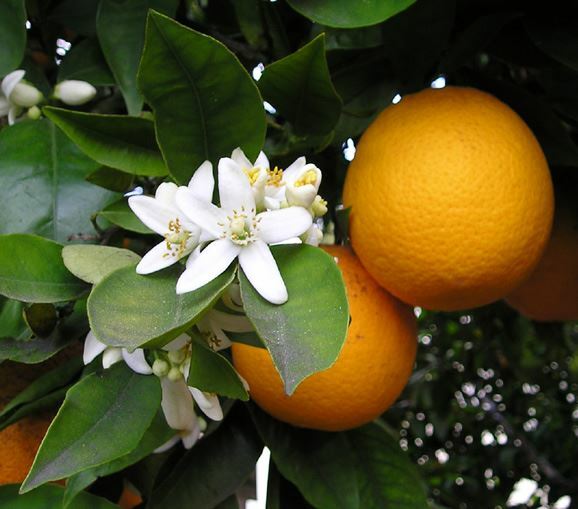 "We collect rainwater to help our citrus trees. We have raised and sunken vegetable gardens, a carob tree (we host harvests! ), a simple compost system, and a fish tank with mature koi and other fish varieties. We hope to convert to a hydroponic system in the future and raise tilapia to harvest and use the tank's water to water the gardens. "We have 4 small photovoltaic (PV) systems using 4 different types of inverters and 2 types of PV panels (4 different manufacturers for the panels). The 4 systems add up to over 15 KW of rated power. We also have a solar water heater and solar clothes dryer (clothes line!). The home includes a heated exercise pool and hot tub. These act as emergency water supplies as well as provide enjoyment. "Our home is all electric (no natural gas) and for 6 years now we have generated more electricity than we use during the year." BYOD (bring your own dishes) to reduce waste! And bring a camp chair if it's convenient, to ensure we have enough seating for everyone!